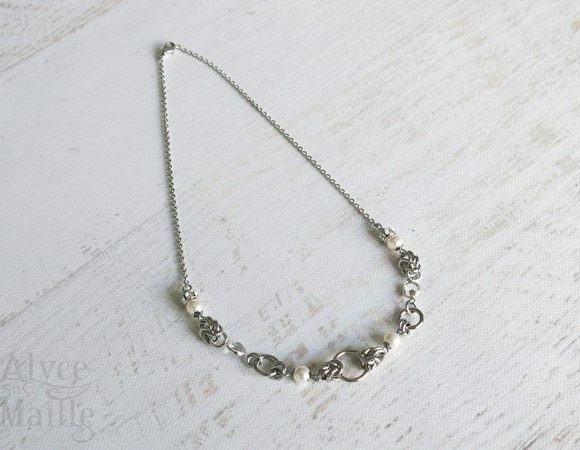 You can’t go wrong with this timeless necklace design. Each stainless steel ring is beautifully interwoven to create an elegant symbol of eternal love. 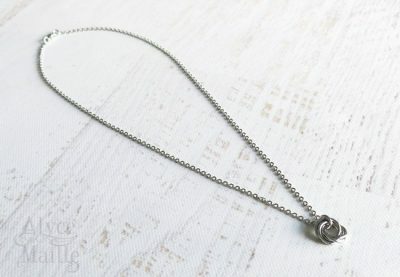 This pendant is the perfect everyday accessory to add to your collection. 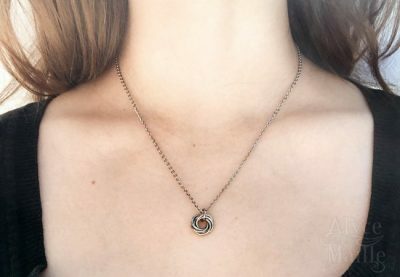 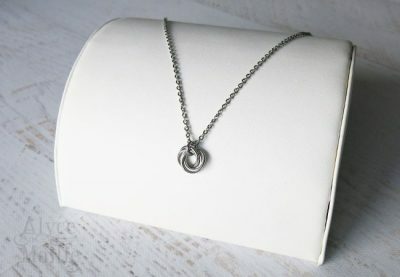 This Love Knot Stainless Steel Necklace is perfect for those who want to add some unique style on a budget. You can’t go wrong with this timeless necklace design. 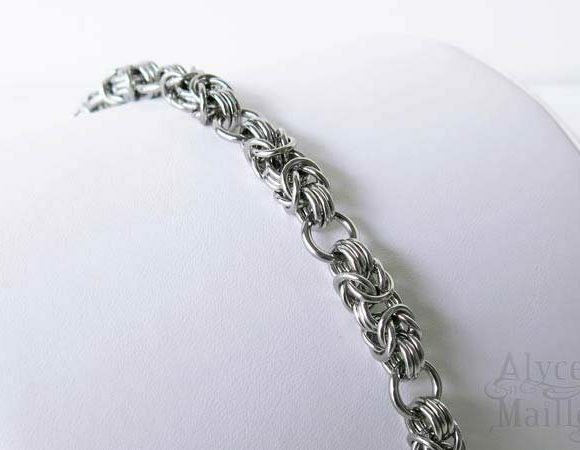 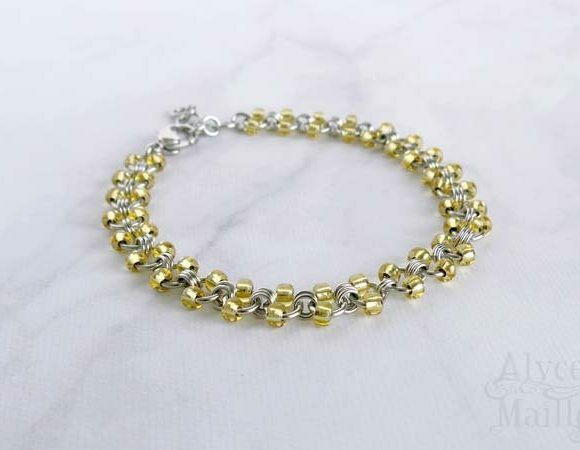 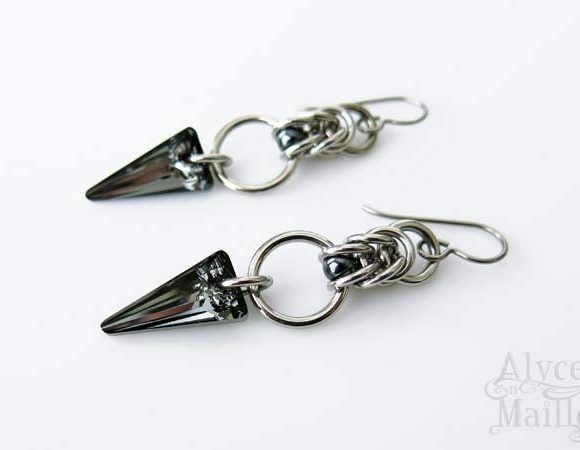 It is handcrafted using high quality durable stainless steel. 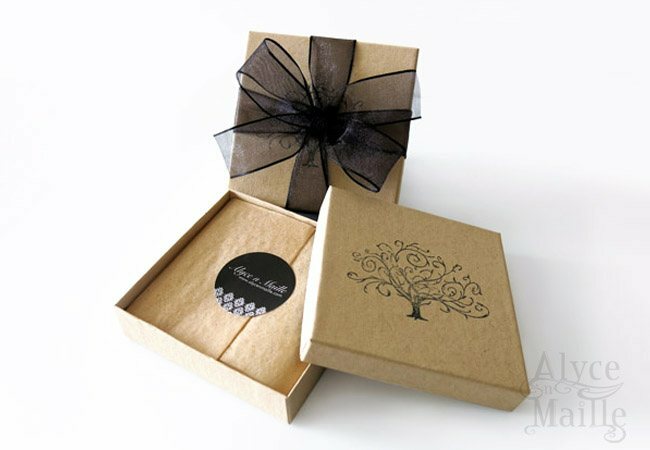 Each stainless steel ring is beautifully interwoven to create an elegant symbol of eternal love. This pendant is the perfect everyday accessory to add to your collection.